Beautiful houses in Antigua. Located just 5 blocks away from the central park of Antigua, surrounded by coffee plantations. It has a green area of more of 3,000Vrs2 with excellents view to the Fuego and Acatenango volcanoes. 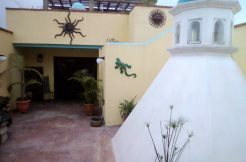 Los Tecolotes has 14 two-level houses and 6 one-level homes with colonial architecture. Contact us for more information. 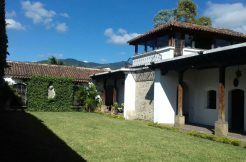 If you want to live surrounded by the best natural environment in Antigua Guatemala, this is your chance.